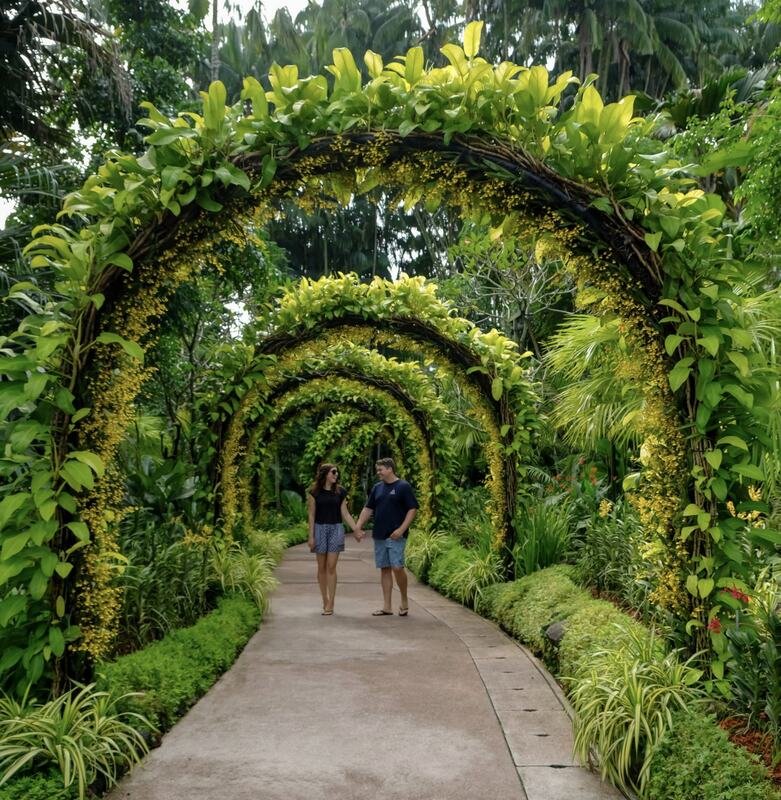 14 of Singapore’s most unique and crazy laws that you should know before you go to avoid any trouble on your visit. 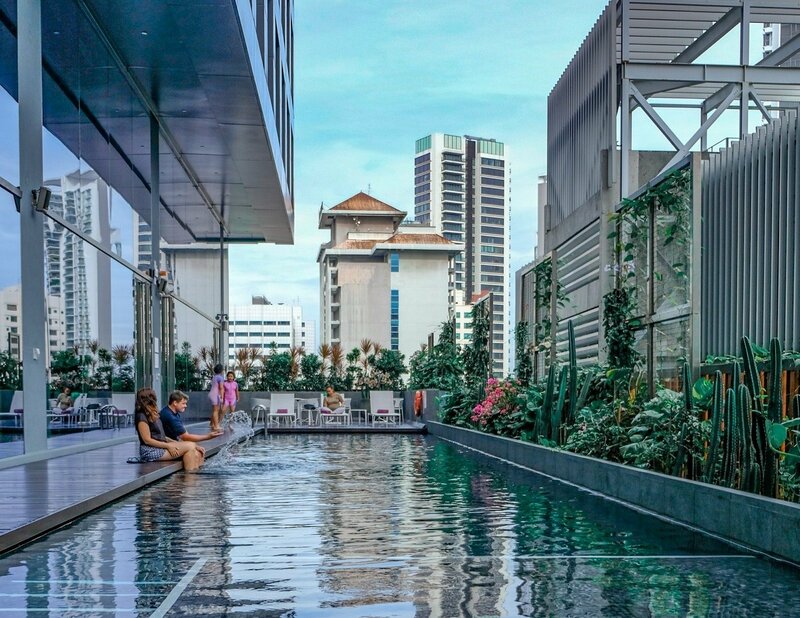 If you’re looking for a great location to stay in Singapore, YOTEL Hotel on Orchard Road has everything you could ever need, including guest serving robots! 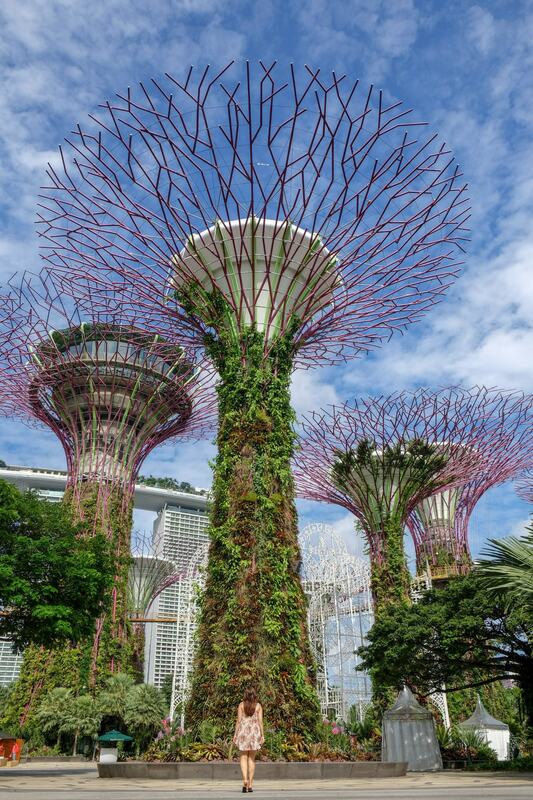 Gardens by the Bay is like stepping into the future right here in Singapore, with Supertrees covered in fairy lights and conservatories with some epic exhibits. 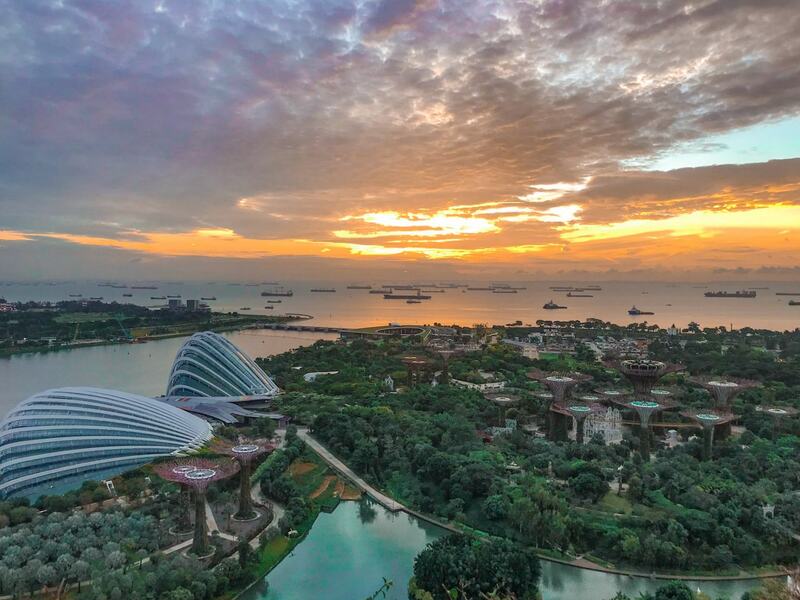 Not sure where to start when you land in Singapore? 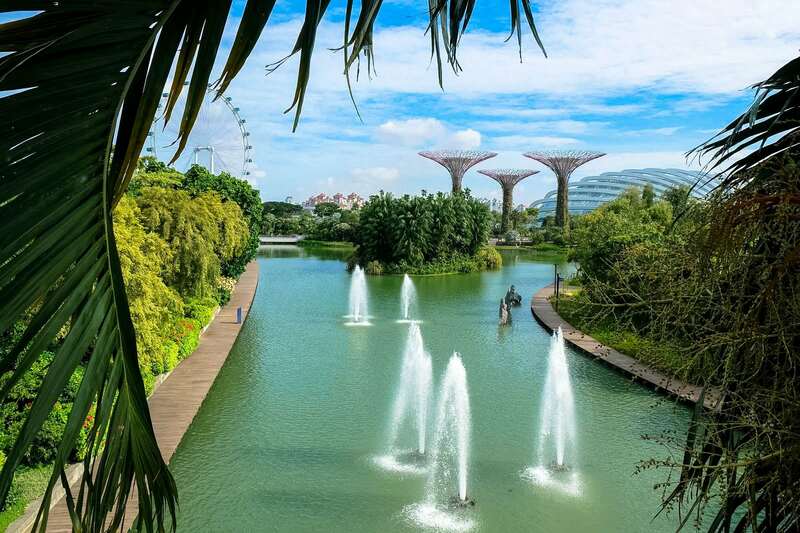 Here are 8 exciting places to spend the day and see all the highlights Singapore has to offer.